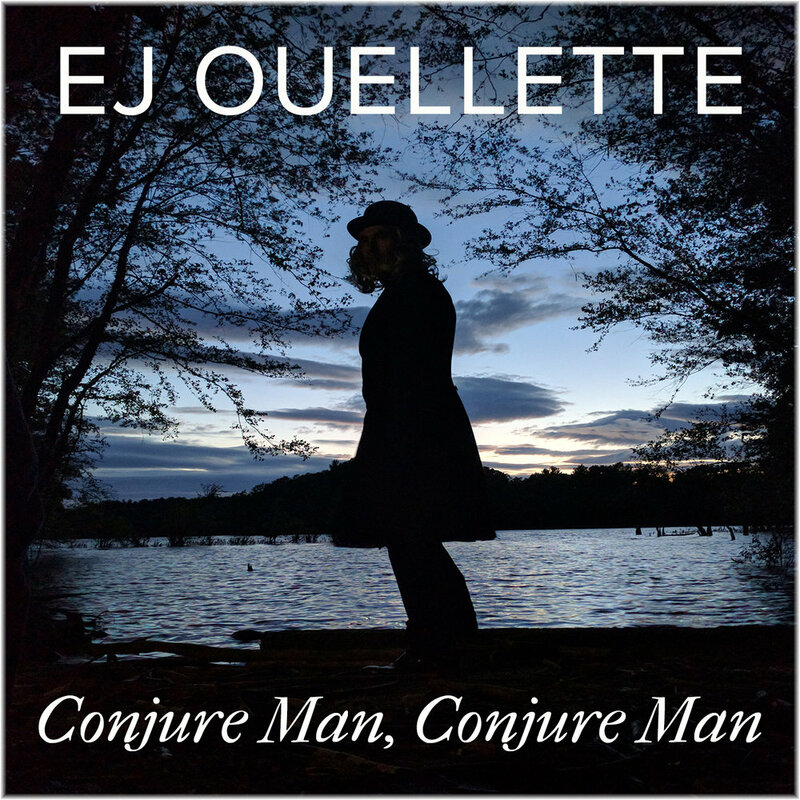 EJ Ouellette comes home with his first solo record, “Conjure Man, Conjure Man.” This album tells stories; it rocks, it twangs, it dances and it laments. Serving up a full course of Americana nourishment, the album will satisfy your heart, your soul and your musical appetite with heaping plates of roots-driven fiddle, guitar, banjo and mandolin layered on artful vocals and truthful and passionate songwriting. This Americana Soul piece with banjo, fiddle and growling electric guitar surrounds a strong hearted vocal performance. "Charming the Snake” portrays the illusion that you can feed your cravings to attain the happiness and contentment you desire. The snake is our greed, vanity, envy, gluttony, lust, pride…the Devil. The video shows EJ Ouellette in his studio recording "Snake," one of the new singles from his solo album "Conjure Man, Conjure Man." Led by EJ Ouellette on fiddle, guitars and vocals, Crazy Maggy rocks the roots of traditional fiddle music by blending ancient melodies with new arrangements, contemporary lyrics and soulful grooves on "Rock the Bow 5.0." Ouellette brings fiddling into a new light on this album. With respect and love for traditional music, EJ & Crazy Maggy have defined a new genre of music -- RAD/TRAD -- by blending traditional fiddle music with radical new arrangements and contemporary lyrics and influences. The result is a mesmerizing sound that rocks audiences with its energy and invention. Available on iTunes, Amazon and other sites worldwide.